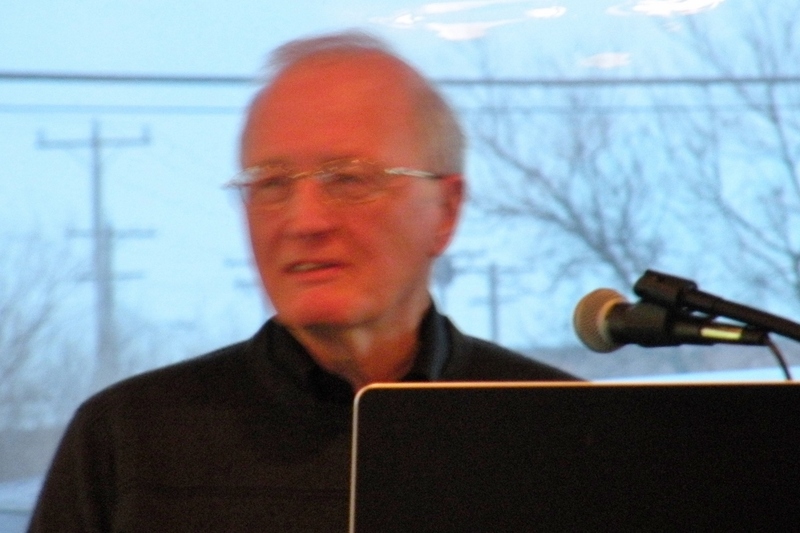 Back in 1975, Dennis Miller raised a question, “If digital control is the future for buildings, then why aren’t we doing something about it?” It set us off on a 5 year quest – a great time! Well, he’s at it again. 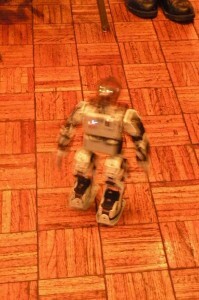 He must have asked himself, “If robots are in our future, then what can I do?” True to form, he’s doing a great deal. 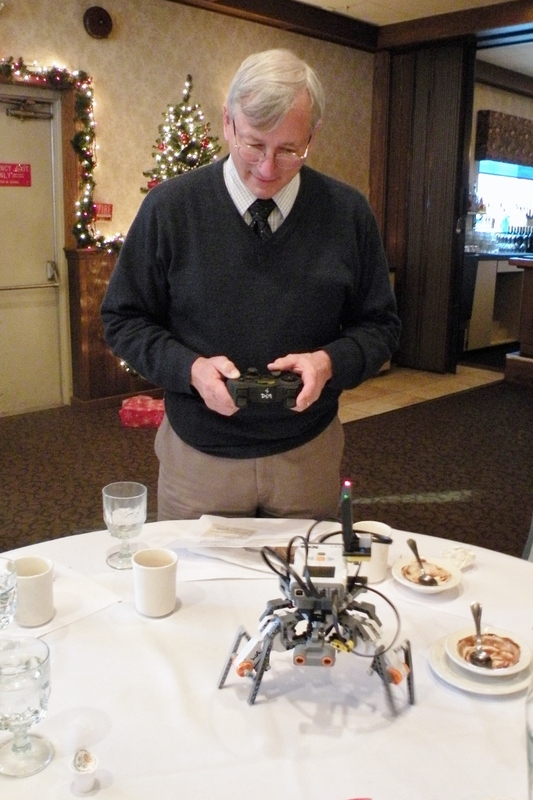 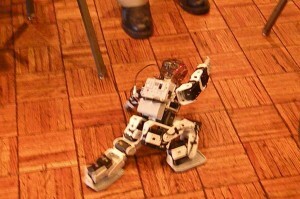 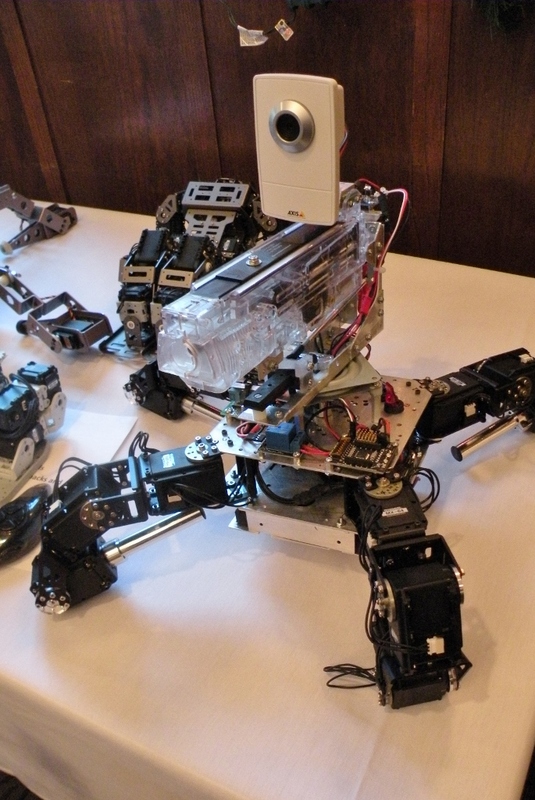 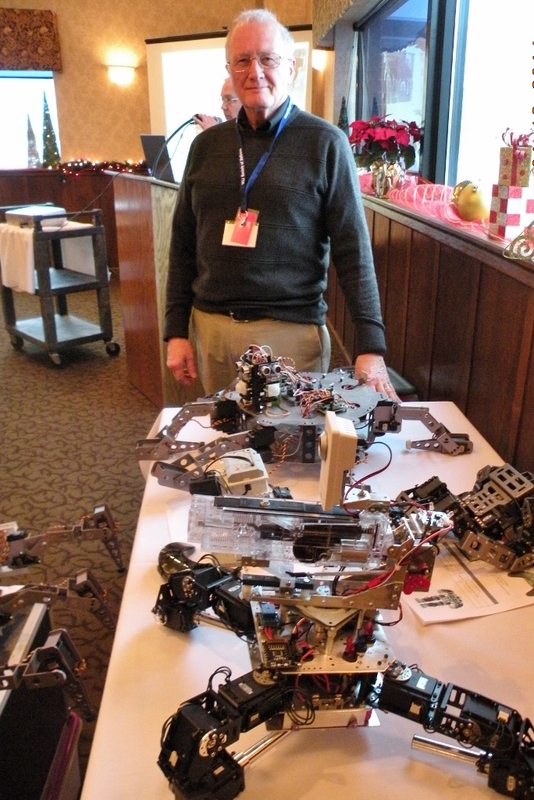 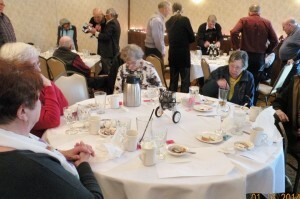 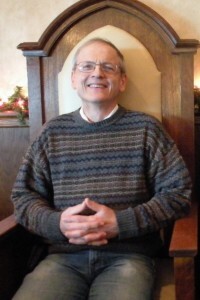 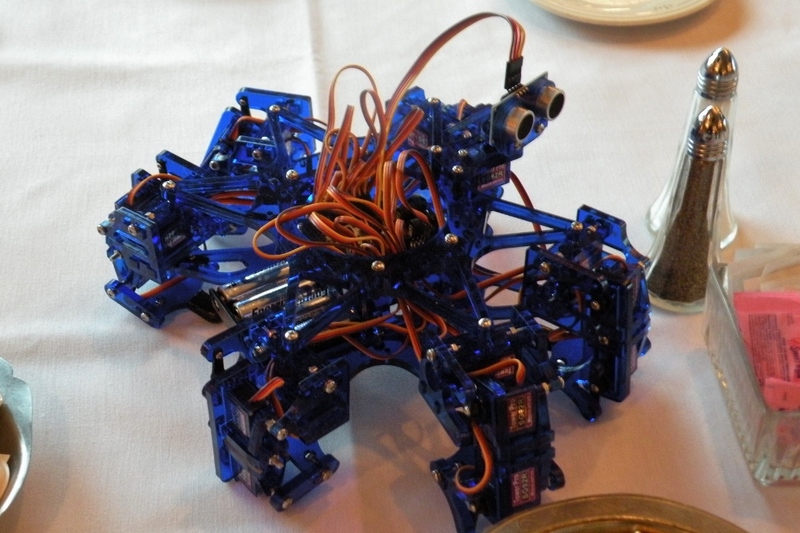 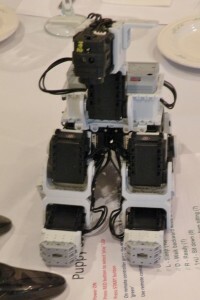 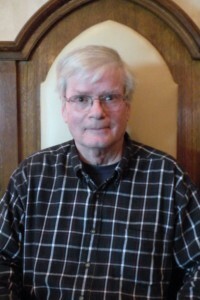 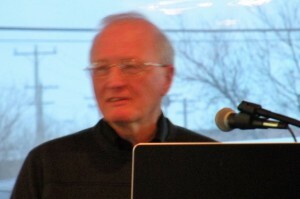 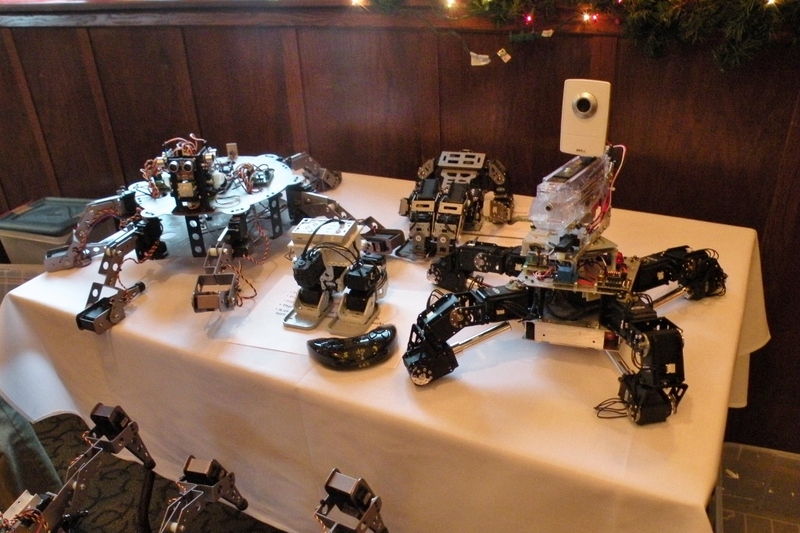 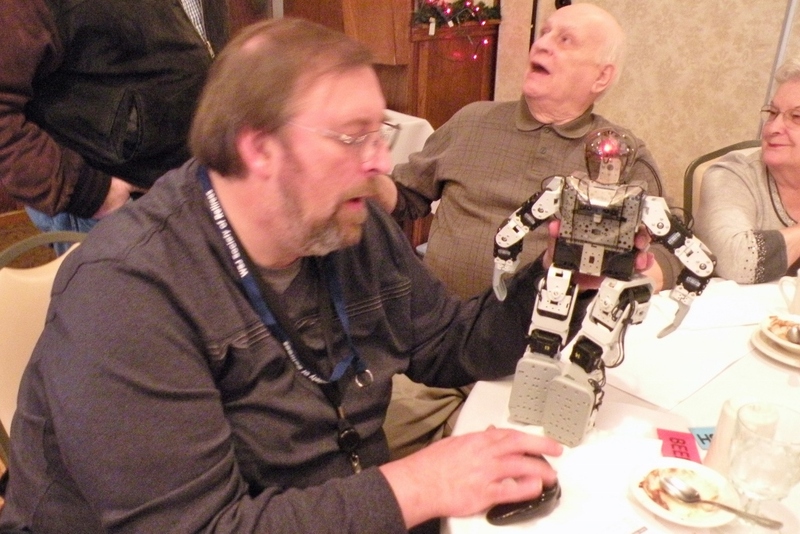 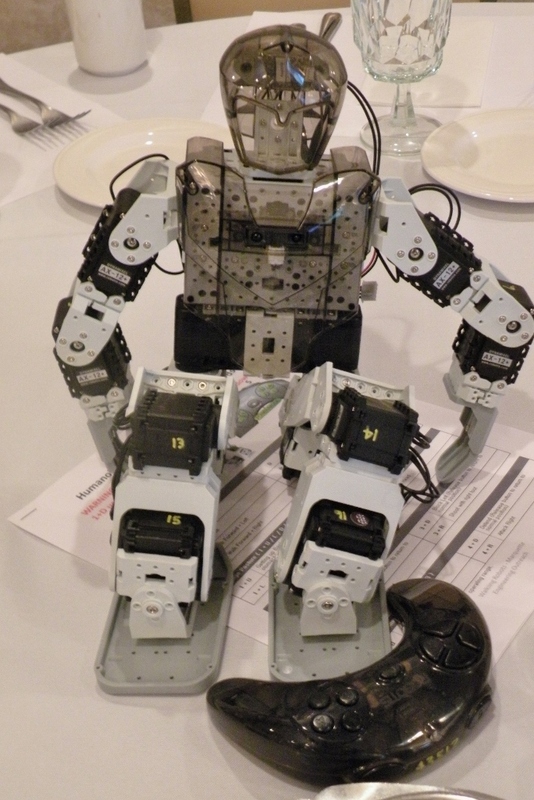 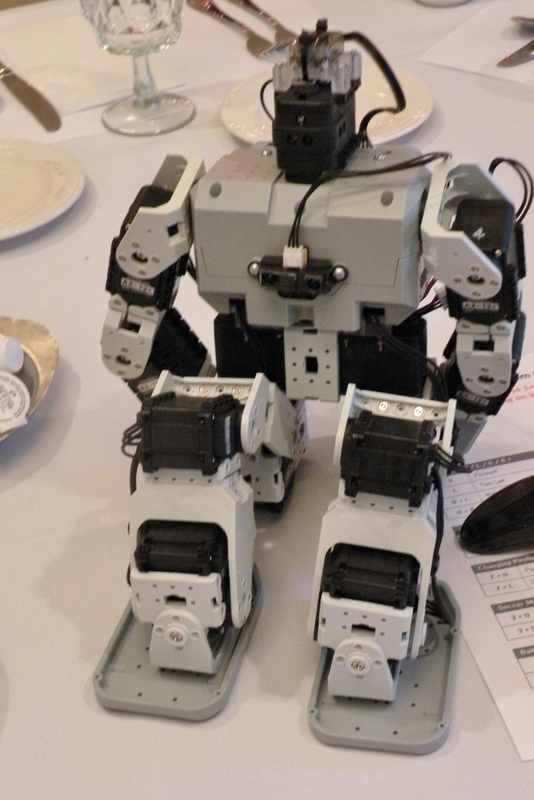 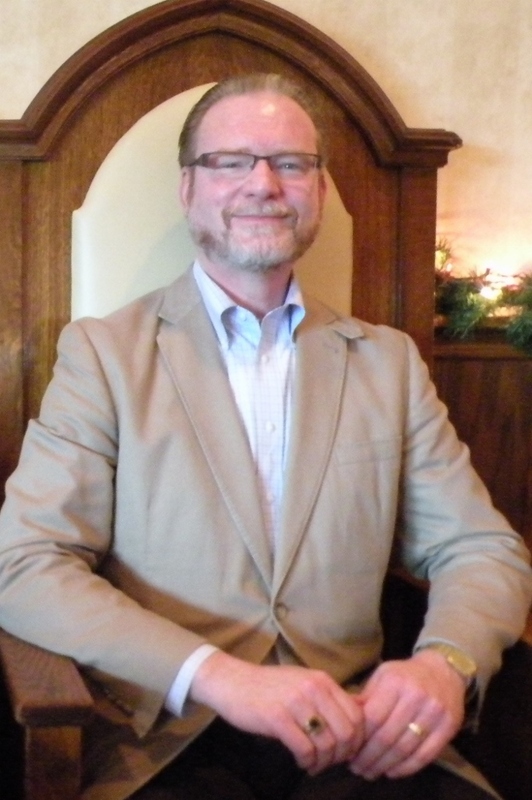 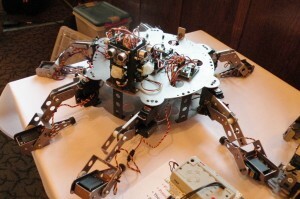 Dennis, our speaker at the Winter Luncheon, brought us up to date on walking robot technology. 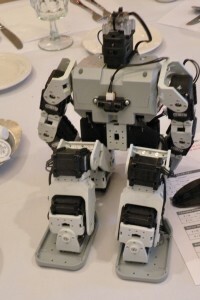 The facts vs movie versions came up as did reasons why this technology is so interesting and important. Before the technology, though, he talked about his experiences bringing this and other hi-tech tools to school kids from 1st & 2nd graders through high school. 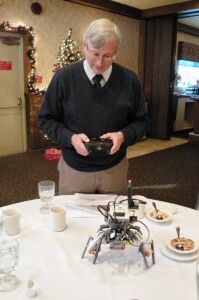 He’s involved with the FIRST Robot competition and the Outreach program at Marquette U. 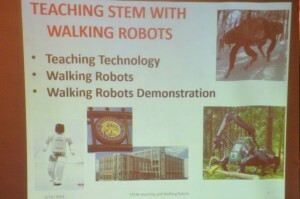 School of Engineering. 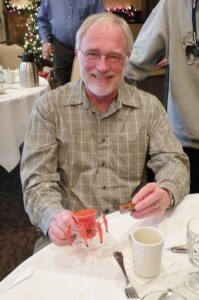 Dennis talked about the challenges and the rewards in helping kids do something they never thought possible. 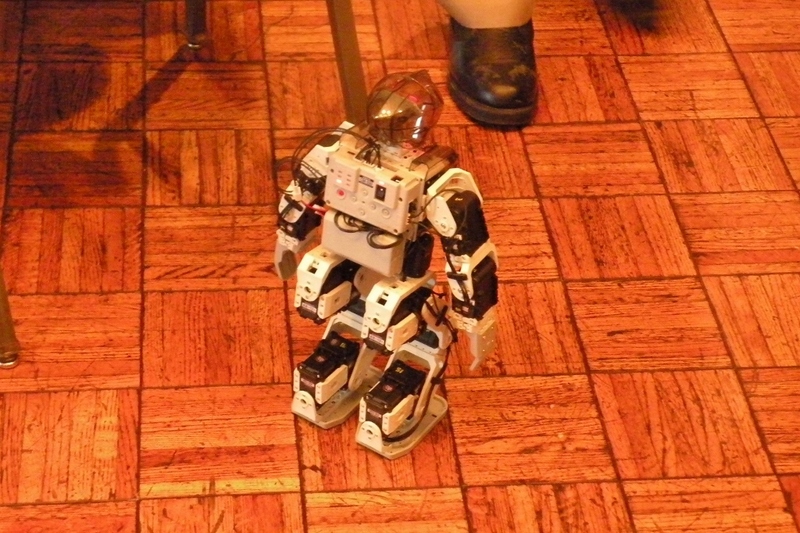 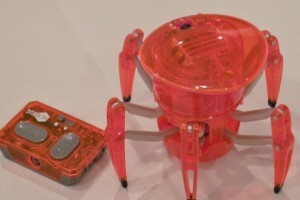 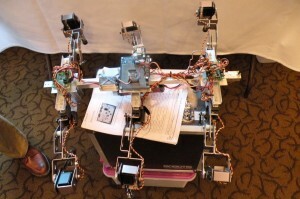 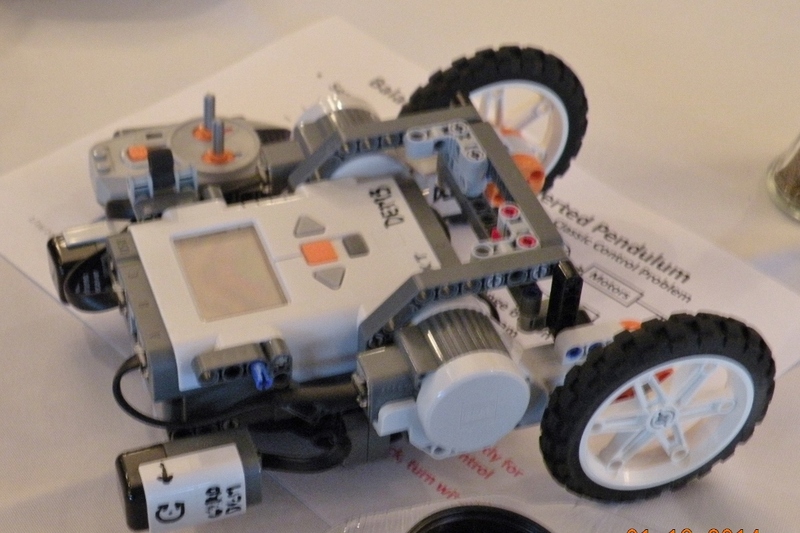 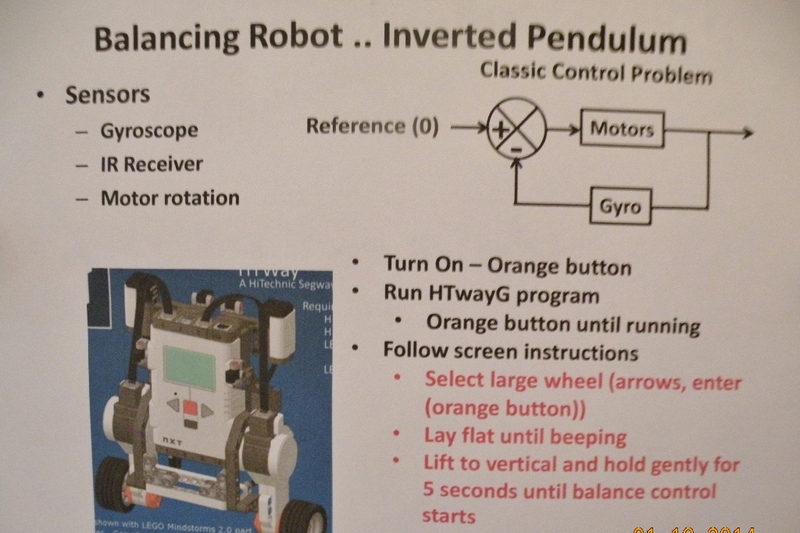 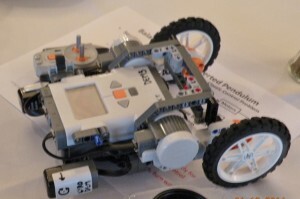 And, Dennis provided a robot on each table, complete with instructions. 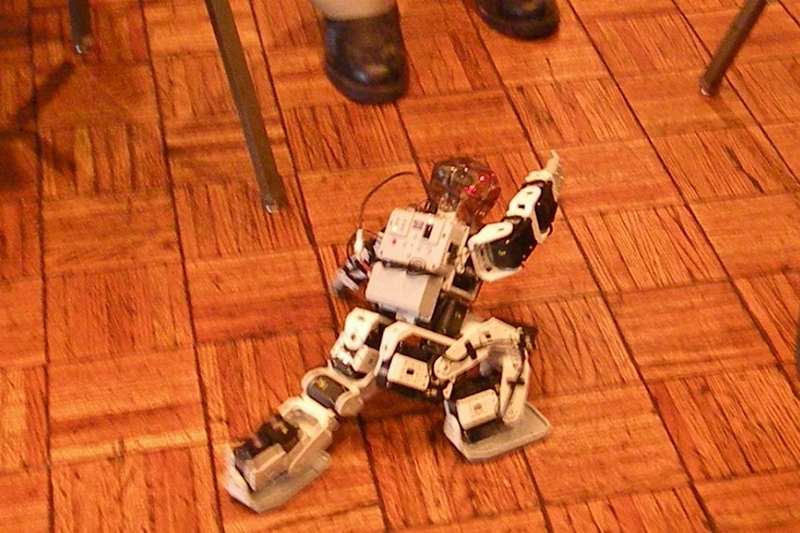 After the talk everyone dug in and had some fun. 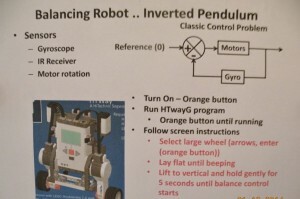 They all worked! 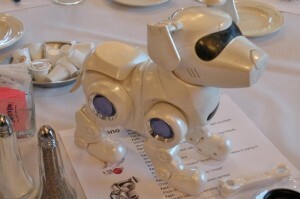 Good friends, good food, something to think about, and, toys to boot! 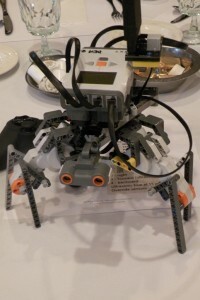 Check them out in the Gallery. Our first time attendees were: Clem Augustynowicz, Richard Schreiner, and Dave Walden.